There are currently 90,339 users on this website. 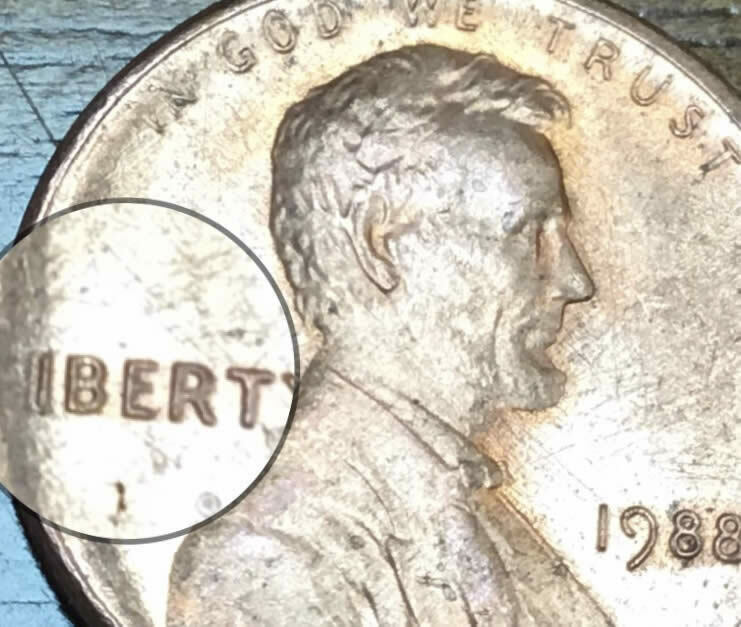 1988 Penny With Possible Error Around Rim? 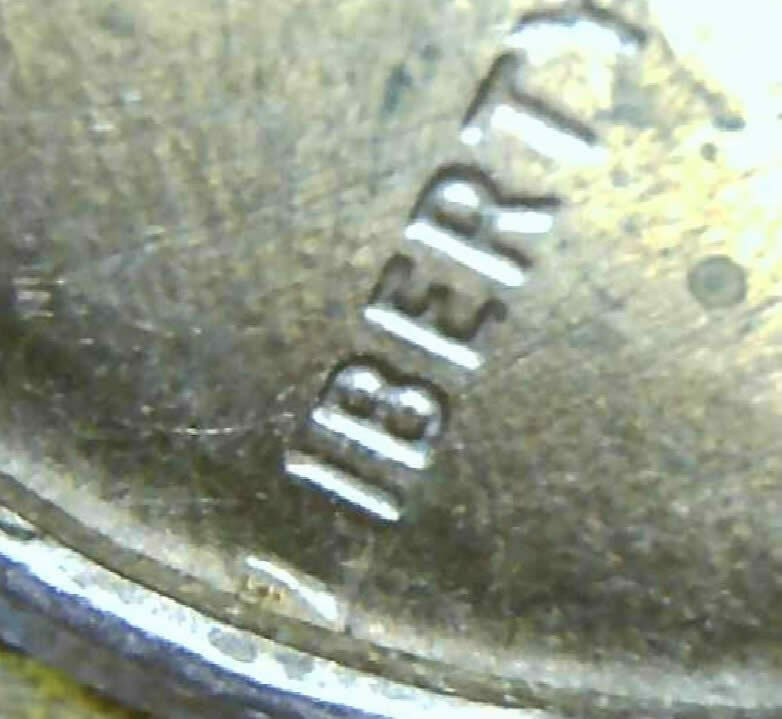 I believe it's caused by a worn die issue. No premium but a cool example. Not really an error, as it's a worn die, but think what you think, I'm not one to break your sunshine. And also are we just ignoring the fact that these LMC are not meant to be on the Classic and Colonial Coin Errors Forum? 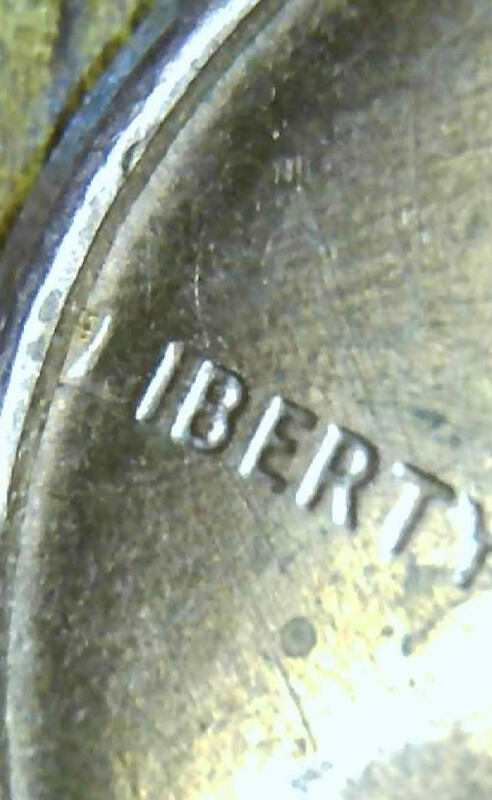 also are we just ignoring the fact that these LMC are not meant to be on the Classic and Colonial Coin Errors Forum? It happens @SC. Best thing to do is click the hot link that says "report this post to the staff" and let the mods know that you think the thread should be moved. The mods here are super-responsive!